This is how I landed my dream internship! On average, a recruiter spends 6 seconds reading a CV before it hits the dustbin. Do you want yours to make it to the top of employers’ CV piles instead? On the 7th of May, board members of KTH Finance Society will share their personal recipes that resulted in offers by leading financial institutions and consulting firms. 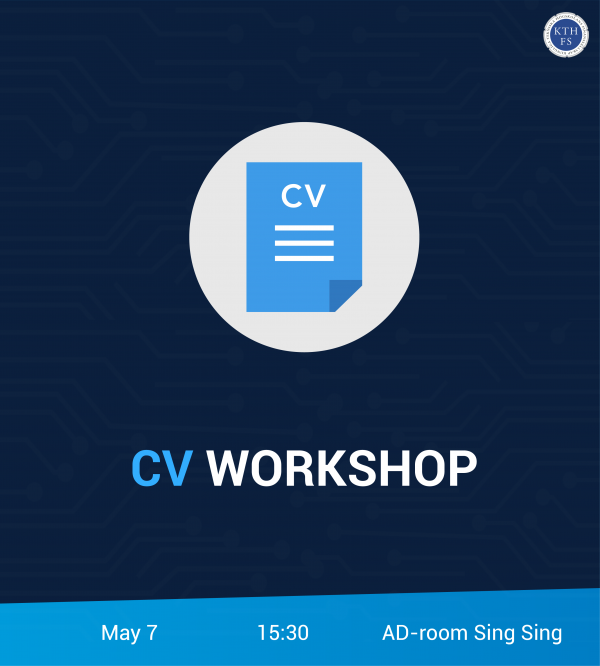 Join us and learn how to improve your CV in order to get a fair chance to showcase your skills when applying to your dream job.